UWS Winter Retreat | United Warrior Services, Inc. 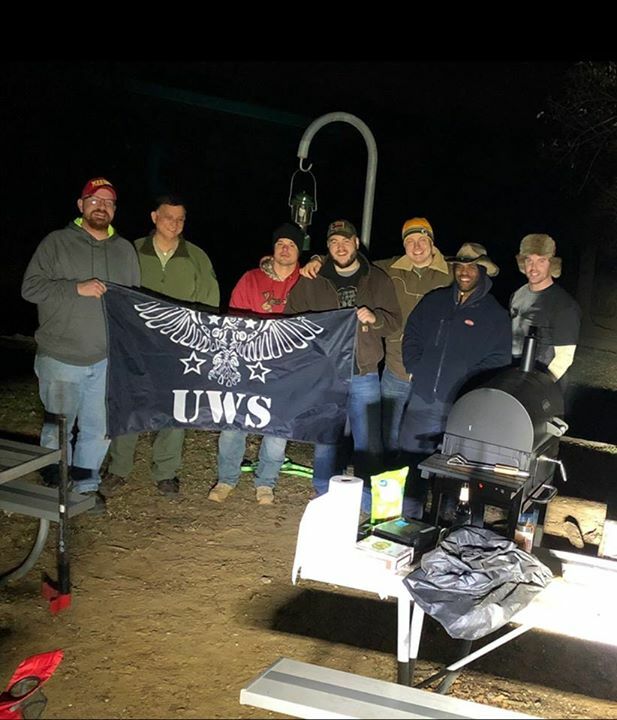 The UWS Winter Retreat allows Veterans a chance to get away from it all. It gives struggling Veterans a chance to come out and participate in activities among like minded individuals, discuss any issues they may have, swap stories, and generally recover some of the camaraderie they may have lost when transitioning out of the military. The Retreat is held at varying places each year, but always has the same basic theme, bring Veterans together. Each Retreat is provided AT NO COST to the Veteran attending. All a participant need bring is themselves, and their gear.